Congrats to Jennifer and Alex for the wonderful wedding today. This album was taken a week ago and I'm very happy that I share this album tonight. 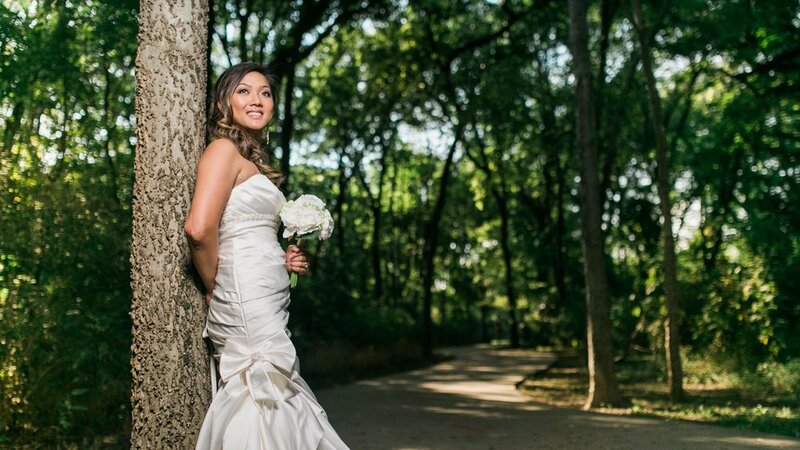 Thank you Christina for being super helpful that day and also in the wedding day. Jennifer is so lucky for having you as a sister! I shot this sessions at River Legacy Parks. The gears shooting this session is on the list below. Profoto B2 with OCF White Beauty Dish with HSS. If you want to know more about High Speed Shutter Photography please click on this link!